Hold on to Those Marketing Dollars Through List Stack Filtering and Fulfillment! 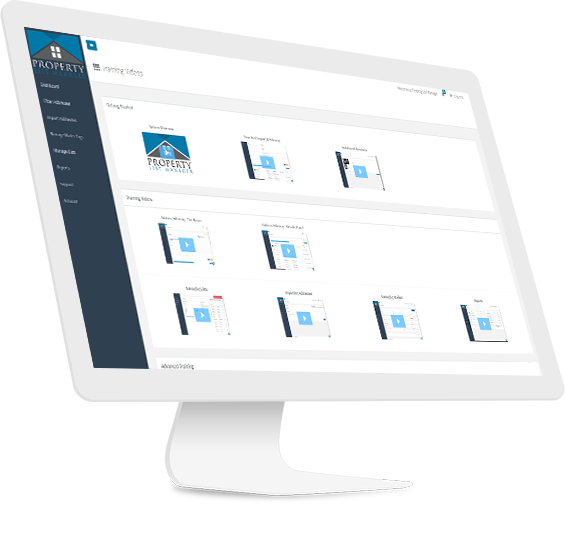 PLM is a cloud-based property list stack filtering and fulfillment service that helps Real Estate Investors save time and money by pinpointing leads within their lists with a higher probability of wanting to sell their home fast. If you’re an expert in managing spreadsheets and have unlimited free time and budget, than you probably don’t. But we believe that the process of managing and touching your lead list should neither be time consuming, nor expensive. Which is why we introduced a better way – “List Stacking”. List stacking is an innovative method of filtering and managing your properties that helps you identify only the most highly motivated sellers across all your lists. Say Goodbye to Spreadsheets and Let PLM Handle It. With PLM it’s simple. 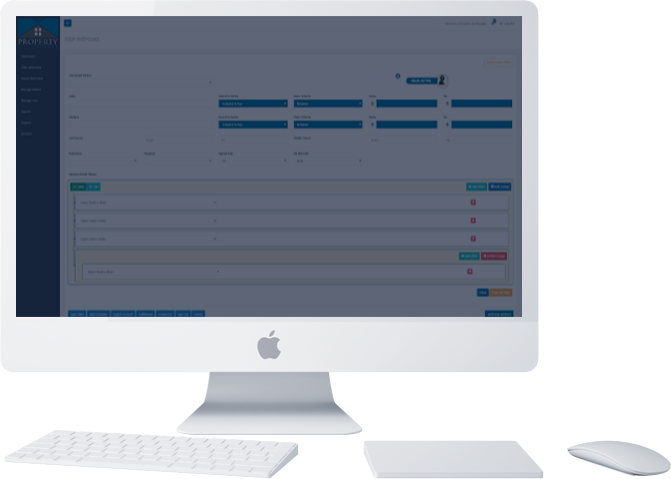 Map and import your lists, then stack, sort and filter your addresses to laser target your highest motivated leads. Export to Excel or reach out to your list right inside Property List Manager. Using your lists, our advanced filtering and list stacking methods help investors identify highly motivated property sellers……while delivering absentee filtering, USPS address verification, vacancy checks, and more. Once you have targeted your most profitable leads, you can send personalized Postcards and Letters, Email and Phone Append, DNC Scrubbing and even Skip Tracing. All at our special members-only wholesale rates. All Property List Manager packages include the following. All at our greatly reduced members only wholesale rates. 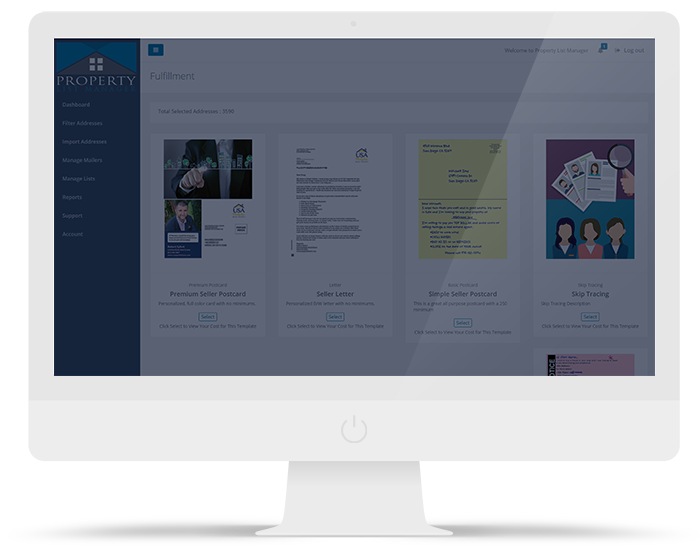 See for yourself why so many Investors are saving thousands in marketing costs using Property List Manger. …and a free 7 day trial that will give you the peace of mind you need. Pay Yearly and Get 2 MONTHS FREE!Pay Yearly and Get 2 MONTHS FREE! We do not supply lists or leads. 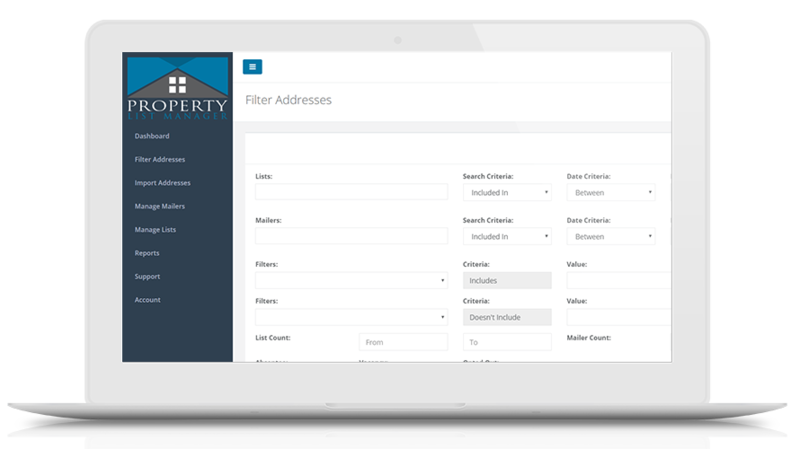 Using your lists, Property List Manager’s advanced filtering and list stacking methods help investors identify highly motivated property sellers……while delivering absentee filtering, USPS address verification, vacancy checks, and more. 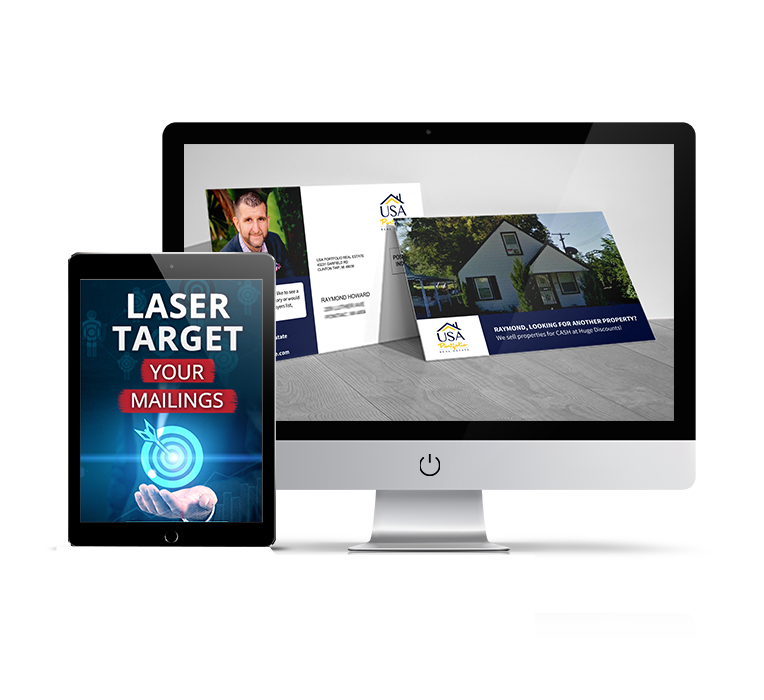 Once you have targeted your most profitable leads, you can send personalized Postcards and Letters, Email and Phone Append, DNC Scrubbing and even Skip Tracing. All at our special members-only wholesale fulfillment rates. With Property List Manager there are no long term contracts. You can cancel at any time right within your members panel to avoid future charges. Absolutely! If you need to manage more addresses than your current package supports you can instant upgrade with just a click of a button inside your members panel.  Is there a discount for high volume fulfillment orders? We are not like other services which only offer low rates on large volume orders. At PLM the low rates you see published for our fulfillment options are valid for any size order. We use one of the leading vendors in the industry for our Skip Tracing Fulfillment. The results will return up to 200 data points when it finds a match. The match rate will vary depending on the quality of your lists your are skip tracing, but our provider is known as one of the best options for this skip tracing in the Industry. Currently we're only offering phone support on our Enterprise plan. See our pricing plans for package support options. We offer excellent chat and ticketing support to all of our members and trial users, regardless of what plan your're on. When you have questions or problems, we're here to help! We have an awesome Affiliate Program. We offer 20% lifetime commissions of each paying customer monthly membership fees. To become an affiliate visit https://affiliates.propertylistmanager.com/ or click on the link in the footer of this website. Be warned you’ll start saving hours of time and money once joining. © 2019 Property List Manager, Inc. All Rights Reserved.